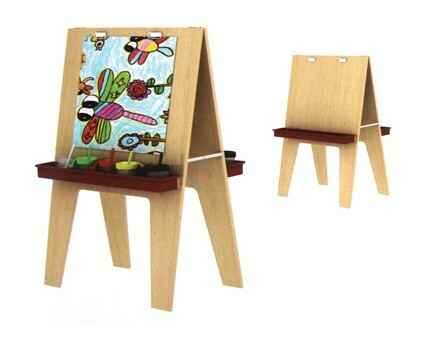 Encourage independence with this versatile mobile art station. 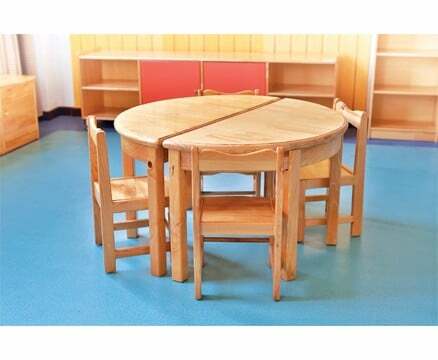 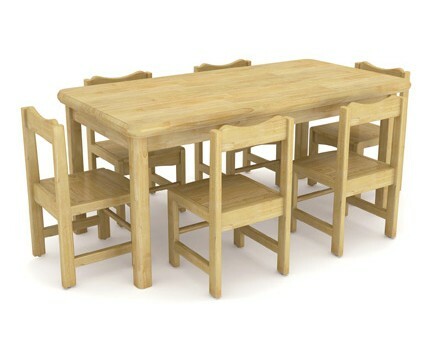 Easily accessed and conveniently low, crafted form sustainable timber using only non-toxic materials this unit is perfect for children of all ages. 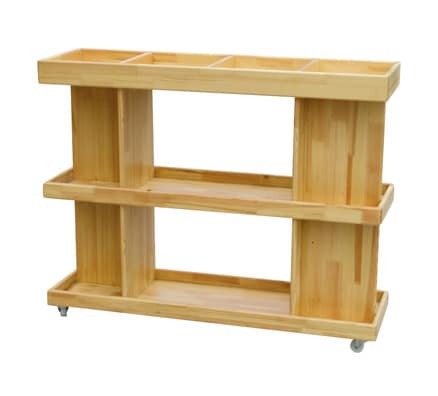 Each shelf level is conveniently edged to help avoid spills with the top further divided into four separate caddies.